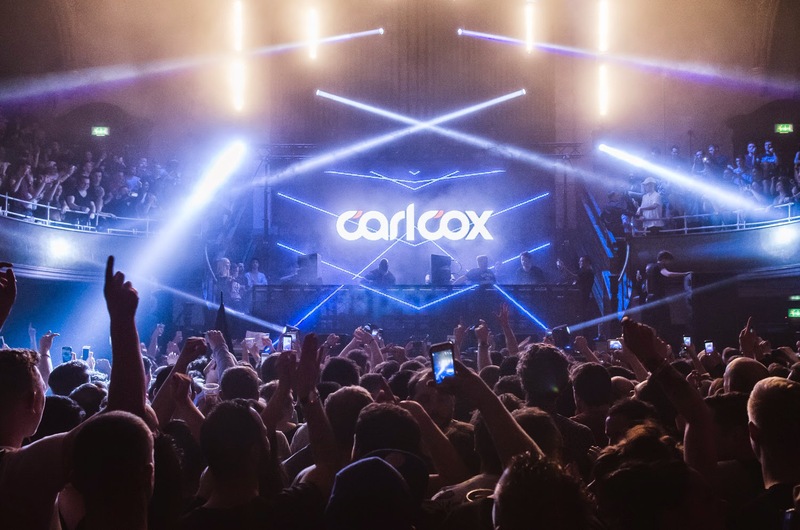 Albert Hall welcomed Eats Everything and Carl Cox on Friday night. It was another sell out show – continuing Transmission’s excellent run of parties. 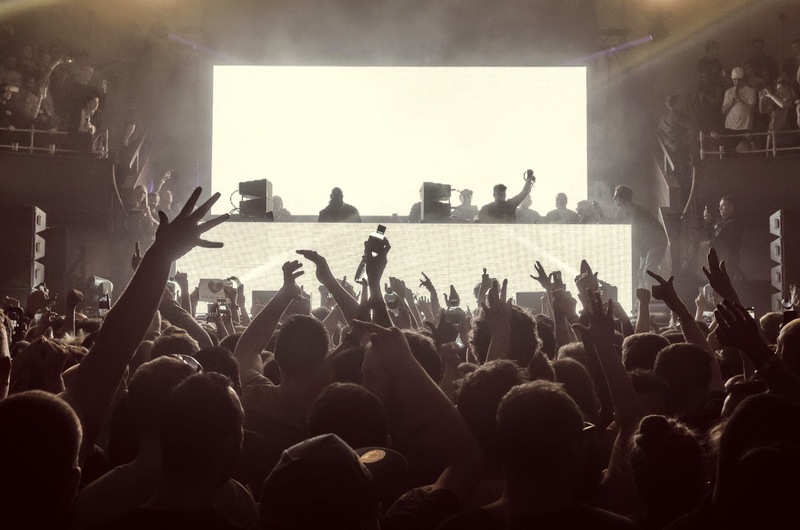 The night - Carl Cox and Friends – was a rare opportunity to see the pair on the same night outside of Ibiza, and one I was certainly looking forward to. 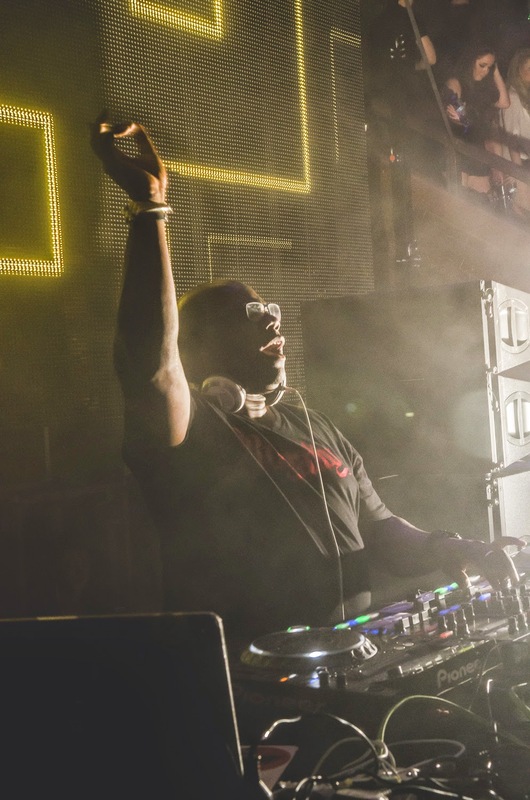 The last time I saw Carl Cox on Manchester turf was at Parklife a year ago – he was great. His energy was electric and was passed on to an audience of adoring fans. His set was full of more minimal techno – and I was hoping to find more of the same in store this time round. 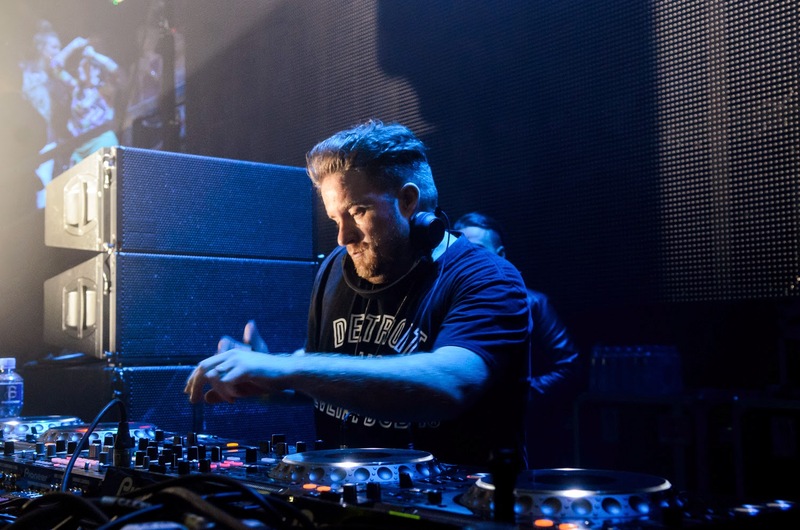 After a solid warm up set from Jon Rundell, Eats Everything began to increase the tempo slightly, with some chunky tech house, looping and cutting vocals into the tracks. Eats Everything has made a fast and extensive impact on the UK electronic music scene over the last two years, and it's no surprise. He has defined a whole new genre of forward thinking underground house that draws the essentials from classic house, bass and Detroit techno. His mixing ability is undeniable – his set was technically flawless – complemented by a cacophony of bright red and yellow lights which added to the atmosphere as they flashed up in the style of an American diner. The inclusion of the Cajmere classic ‘Percolator’ was a personal highlight of the set. The excitement didn't stop there… After the set Eats Everything erupted on Twitter at fellow DJs Axwell & Ingrosso. The pair had called underground music ‘amateur’. Eats Everything was entitled to defend his livelihood, but one look at the swathes of people packed into the Albert Hall was testament enough to the popularity of ‘underground’ music. Before I knew it was half one, the lights were going crazy, so was the crowd, and Carl Cox arrived on stage. “Oh yes, oh yes, Manchester make some noise!” he bellowed – we were ready. He started off by looping a drum trill for a few minutes, it was quite a calm start as he was thanking the warm up DJs for their devices and great contribution of the night. He continued, before I knew it he was settling into his renowned chunky techno sound, a sound that marks him out as one of the finest and most uncompromising DJ’s on the circuit. His set was rumbling, menacing – but jovial. Rarely do you see a DJ control the crowd as easily as Cox. Despite the fact that most of the punters would have happily danced way into the morning, the curtain came down. This for me was one of the finest Transmission events of the calendar and certainly helps the series secure a favourable legacy. It’s about the music, and it’s a job the line-up curators at Transmission obviously take very seriously. One show to go – Marco Carola. He’s got big, Carl Cox shaped shoes to fill.